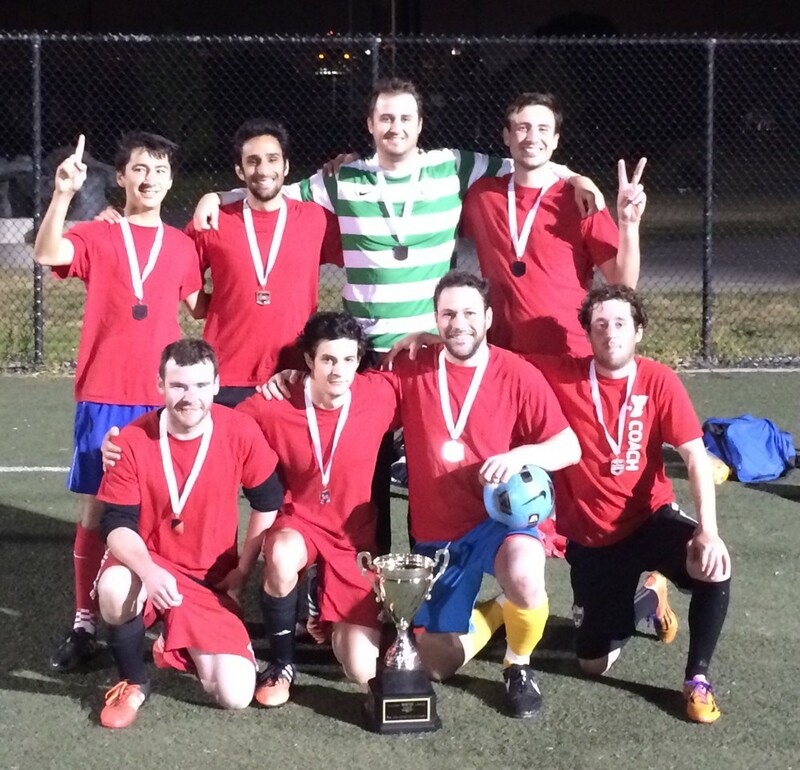 The BAASL Co-Ed Futsal League is the best place to strengthen your soccer muscles! Many teams enjoy the short bursts and increased touches of the ball offered through futsal. Indoor soccer is also a great way to escape the cold evening weather, especially during the Winter season. 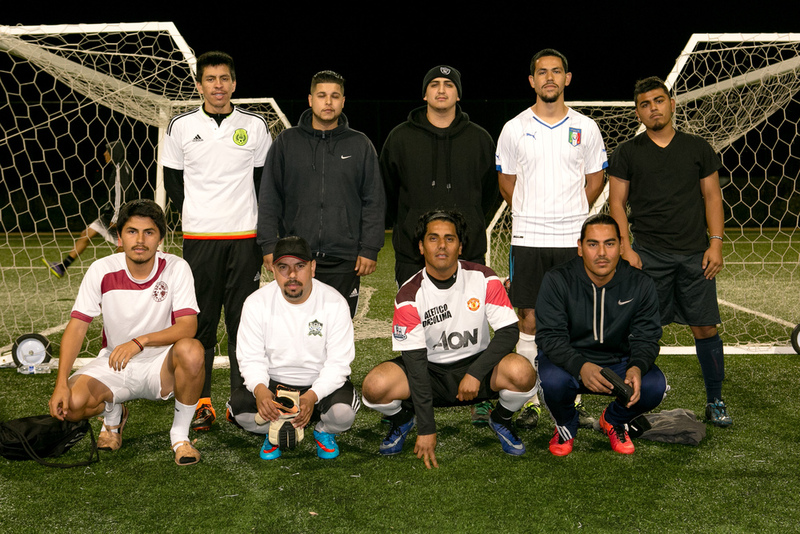 BAASL hosts 10-16 futsal teams in two divisions, year-round on Thursday nights. All futsal games take place at indoor basketball gyms in Albany, Berkeley, North Oakland and Emeryville locations. If you live in the Berkeley area, you will likely travelno more than 5 miles to the gym furthest away from you. In order to ensure that games are well-regulated, BAASL asks all indoor teams to wear identical jersey tops with numbers on the back. All players must present their official BAASL player pass at each match. And all games are officiated by some of the Bay Area’s most experienced Futsal referees. In this co-ed league, all teams must have at least one female player on the court at all times. If there are no females available to play, the match is subject to a forfeit. BAASL primarily uses FIFA Futsal Rules to govern matches, with a few exceptions as listed in the BAASL 5v5 Rules. Schedule and Standings can be viewed using the link at the top of this page. Additional League Reminders should be viewed on the Schedule & Standings page. Championship games are usually held at the end of the season for the top teams in each division. Winners take home custom-designed individual BAASL champion medals, receive a permanent plaque on the BAASL perpetual trophy, and are awarded a 10% team fee discount for the following season. Multiple-season winners receive additional awards.